Union Public Service Commission (UPSC) organizes many examinations, one of them is Civil Services Examination, today we know what qualifications (IAS eligibility) should be for civil service. Vacancy is in very small amounts compared to candidates participating in the Civil Services Examination, usually the number of Vacancy varies per year. Today, we will carefully understand all aspects of IAS eligibility such as qualifications, number of efforts, age limit, number of vacancies, UPSC pattern etc. Because it is necessary to fulfill the following qualifications to participate in the Civil Services Examination, otherwise you can not participate in the Civil Services Examination. It is compulsory for the candidate to be an Indian citizen for IAS, IPS and IFS. A refugee who lived permanently in India before 1 January 1962. Students who are in the last year of graduation can also apply for civil service. But before joining the main exam, it is necessary to attach a bachelor's degree with the application form. The Civil Services Exam is done in three phases, its Notification comes in January-February. And its applications are in February-March, and the preliminary examinations are held in June. 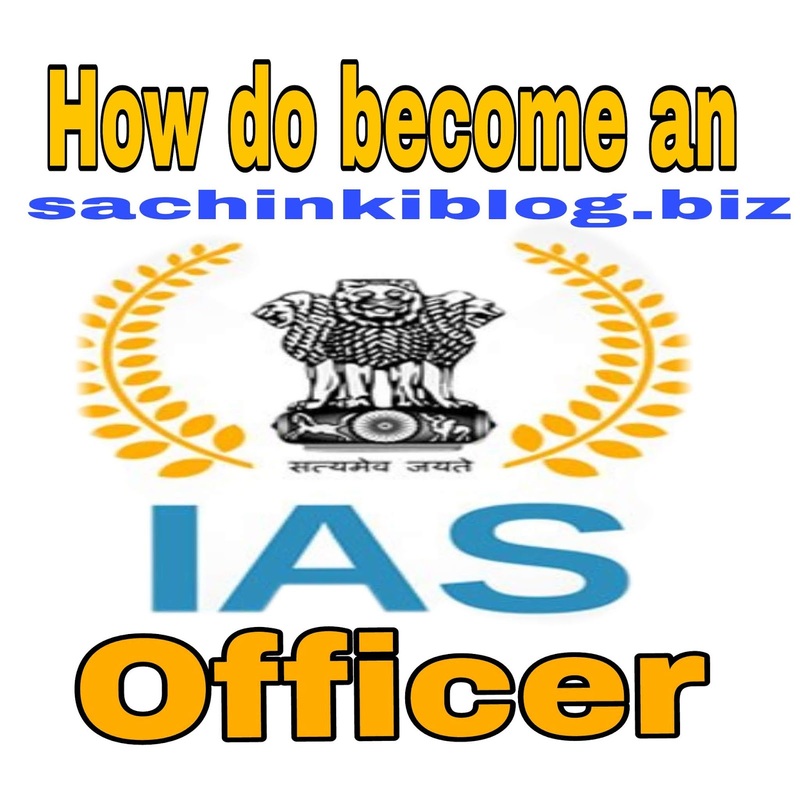 Click on the Civil Services Exam to know in detail? The second step is the Mains Examination, to reach this, you must first pass the Civil Services Preliminary Examination. Then after passing the main exam, the interview is called for, then in the interview, the pass candidate is given a place in the merit list according to the vacancies and marks.